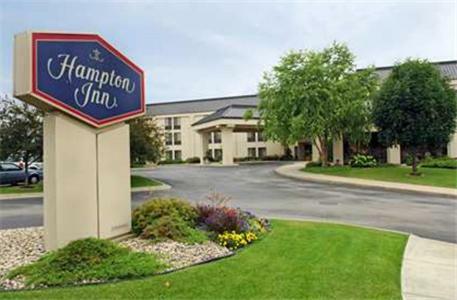 This Hampton Inn is located just 15 minutes north of downtown La Crosse, Wisconsin. It features an indoor pool, a fitness center and guest rooms with free Wi-Fi access. Rooms at the Hampton Inn La Crosse/Onalaska are furnished with a work desk. They all have a flat-screen TVs with cable. Rooms are also equipped with a microwave and refrigerator. The hotel serves a continental breakfast every morning. A variety of amenities, such as a business center and a shuttle to local attractions, are available to guests. The La Crosse Municipal Airport is about 15 miles from the La Crosse/Onalaska Hampton Inn. The Valley View Shopping Center is just over a mile from the hotel. the hotel Hampton Inn La Crosse/Onalaska so we can give you detailed rates for the rooms in the desired period.